As Israel marks its annual Holocaust memorial day, those aging survivors who actively resisted and helped shape the country’s fighting spirit are quickly disappearing. “Jews always fought for their survival and national honor,” said one man who did so. As Israel marks its annual Holocaust memorial day, those aging survivors who actively resisted and helped shape the country’s fighting spirit are quickly disappearing. Shub is among perhaps only a handful of remaining Soviet partisan fighters. Only two remain from the greatest symbol of resistance of all — the 1943 Warsaw ghetto uprising. Israel will come to a standstill Thursday for its annual remembrance of the Holocaust’s 6 million victims. It falls on the same date on the Hebrew calendar as the Warsaw uprising — the ultimately doomed revolt that played such an important role in defining the country’s psyche. Even the day’s official name — “Holocaust and Heroism Remembrance Day” — alludes to the image of the Jewish warrior upon which the state was founded. Shub said the conditions for resistance were limited given the all-encompassing scope of the Nazi genocide, but those who could fight back did so. With their actions, he said they continued a tradition dating back to biblical times. Shub’s mother and three siblings were murdered by Nazis and their local collaborators in his native Lithuania. 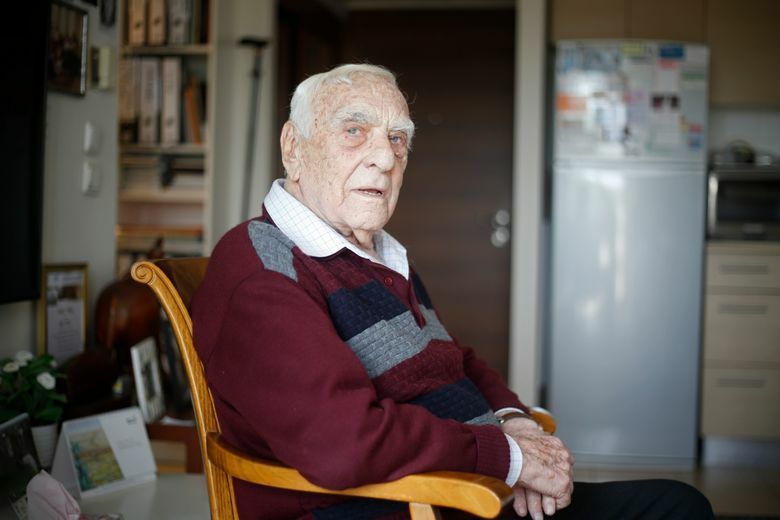 After a failed uprising in the Vilna ghetto, he escaped to the forests to join the underground network led by famed resistance fighter Abba Kovner. Four battalions of Jewish fighters raided villages for food and supplies and hacked away at communication and electricity lines used by German forces, he said. Israel’s identity is defined by the axiom that never again will Jews be helpless in the face of annihilation. But Shub fears that message is being lost. He is angered that a planned museum to honor Jewish fighters, along with the 1.5 million Jewish World War II veterans, has been bogged down in bureaucratic delays for more than a decade. Dina Porat, chief historian at Israel’s Yad Vashem memorial, said that thanks to the many books, films and collected testimony, there is little danger of their legacy being erased. Still, the live witness accounts pose a powerful rebuke to the current wave of historical revisionism in several eastern European countries seeking to play down their own wartime complicity. Survivors have been outraged by a Polish law criminalizing the blaming of Poland for crimes committed by Germany during the Holocaust. Lithuania also has recently pushed for legislation to prohibit the sale of books that “distort Lithuanian history” by mentioning its complicity. Lithuanian authorities have launched investigations into the partisans’ wartime activities and accused Yitzhak Arad, a former chairman of Yad Vashem, of killing Nazi collaborators who are regarded today as Lithuanian heroes for opposing communism. The charges were later dropped. There are even fewer who remain from the single greatest act of Jewish resistance during the Holocaust, which wiped out a third of world Jewry. Though guaranteed to fail, the Warsaw ghetto uprising symbolized a refusal to succumb to Nazi atrocities, and inspired other uprisings and underground resistance by Jews and non-Jews alike. Three-quarters of a century later, only 89-year-old Aliza Vitis-Shomron is left in Israel to tell the story. 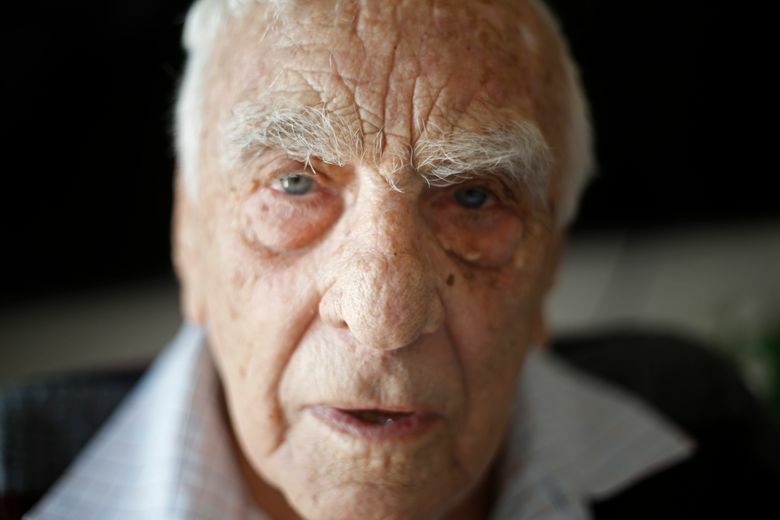 The only other known surviving fighter, Simcha Rotem, is in ill health. Vitis-Shomron said the hardest moment was fleeing just before the Nazis vanquished her comrades. They had few weapons and it seemed pointless to keep around a teenage girl who could escape and tell the world what had happened. Along with her mother and younger sister, she found a cellar to hide in outside the ghetto. She vividly remembers poking a hole in the curtain and watching the red skies above the burning ghetto where her friends were waging war. The resistance movement began to grow after the deportation of July 22, 1942, when 265,000 men, women and children were rounded up and later killed at the Treblinka death camp. As word of the Nazi genocide spread, a small group of rebels began spreading calls for resistance, carrying out isolated attacks and sabotage. The Nazis entered the ghetto on April 19, 1943, the eve of the Passover holiday. Three days later, they set the ghetto ablaze, but the Jewish fighters kept up their struggle for nearly a month, fortifying themselves in bunkers and managing to kill 16 Nazis and wound nearly 100. Vitis-Shomron said that Mordechai Anielewicz and other fair-looking leaders of the revolt had ample opportunities to escape.